A wise, old Ithorian in exile as penance. An evil officer of the Empire that haunts his memory. See what happens when these two oddly competent characters have to square off with the fate of Tattooine in the balance. Ok, maybe not that much is at stake. But definitely the fate of a bunch of weird plants! 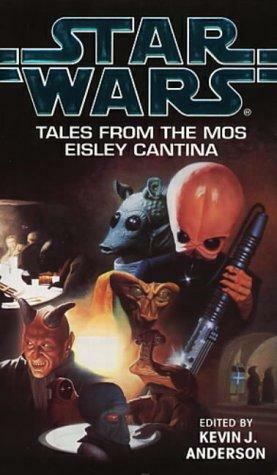 Isn’t the first story about the entire band staying in the cantina?